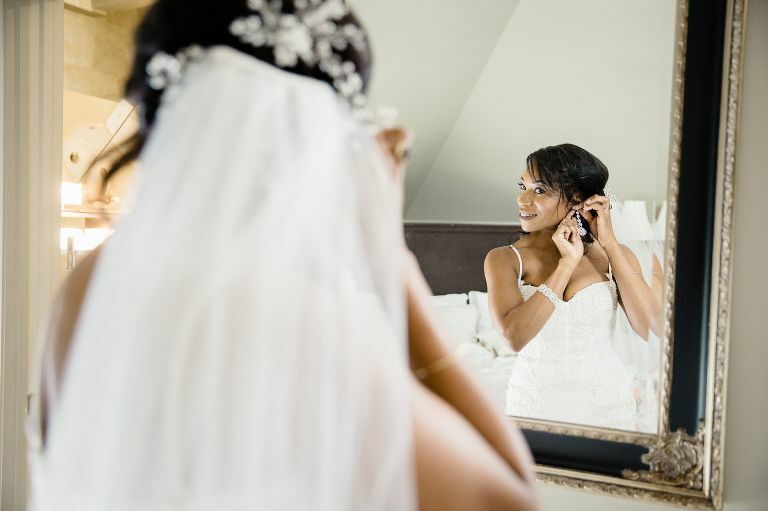 It was a gorgeous August day for Carita + Pierre’s wedding. 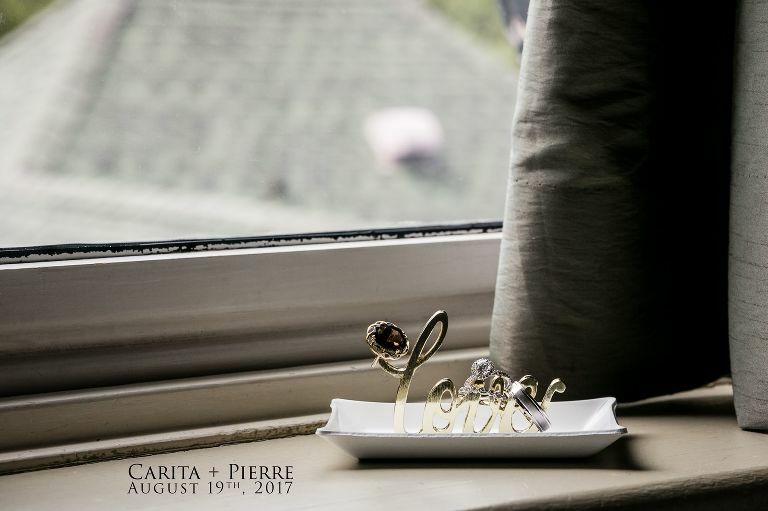 Everything went so smoothly and Carita + Pierre enjoyed each moment. No stress, just smiles. They were a pleasure to photograph and their easy going personalities really allowed me the freedom to try some fun and creative portraits. 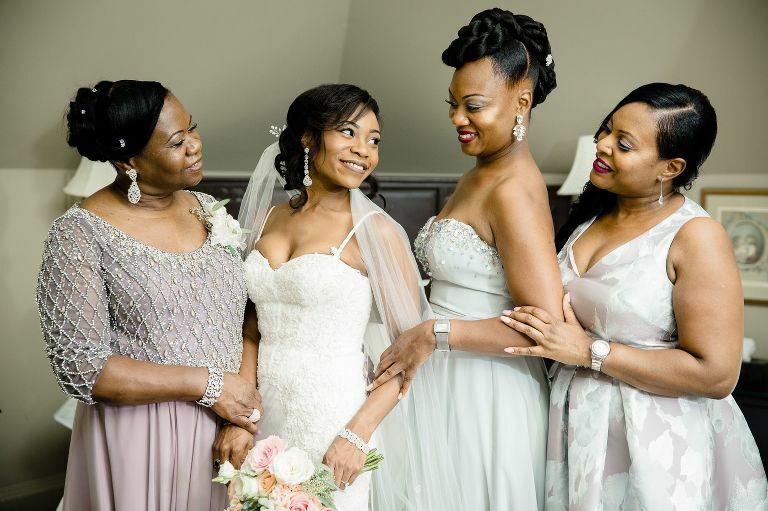 Here are just a couple from their beautiful summer wedding.